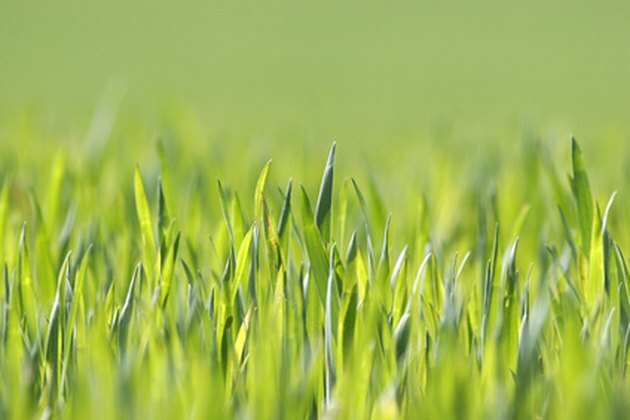 When a problem arises that prevents your mower from operating properly, shaggy and unkempt grass can be more than an eyesore, attracting pests, increasing pollen and allowing invasive weeds to gain an unhealthy foothold. Dixon brand lawn mowers are no exception to the basic rule that calls for regular maintenance over the lifespan of the equipment, lessening the need for repairs and replacement. Understanding the most common issues can help save you time and money. Improper tire pressure can cause an uneven cut. Check the fuel tank to ensure it's full and the supply is open. The tap for the fuel tank must be in the right position for the mower to start. A clogged fuel line or fuel filter may prevent your mower from starting. Contamination in the fuel line or carburetor could also be the culprit. If there are no fuel issues, check to see if the blade lever is properly engaged and that the steering controls are not in the neutral position. Verify that the parking brake has not been activated and test the battery to see if it's good. During periods of heavy use a mower can overheat; smoke under the hood is an obvious sign. Examine the air intake and cooling fins for obstructions and remove any debris. Poor ventilation around the engine can also cause overheating, so take a look at the ventilation valve to see if it's clogged. The combustion chamber should be cleaned every 300 hours of use to ensure that soot doesn't collect inside, another cause of overheating. Check the oil and refill as needed -- the a dipstick and reservoir should be simple to locate -- especially before long mowing periods. A defective engine speed regulator or worn spark plug can also cause your engine to run hot. If your mower is moving slowly or unevenly stop and take a look at the parking brake, which should be off, as well as the hydraulic pump bypass linkage. If both controls are disengaged, maybe the transmission's drive belt has come loose. A defective hydraulic system or air in the hydraulic system can also slow down your mower. That's a more complex problem and you may want to consult a service technician. If the mower is cutting the lawn unevenly, it could be caused by different tire pressure on the right and left sides. The source of the problem could also be gunky grass build-up under the mower. Clean the deck regularly and examine the blades to make sure they're not dull or bent. Off-kilter mower suspension can also cause irregular cutting. Turn the mower off and disengage the spark plug before performing any kind of examination or maintenance.